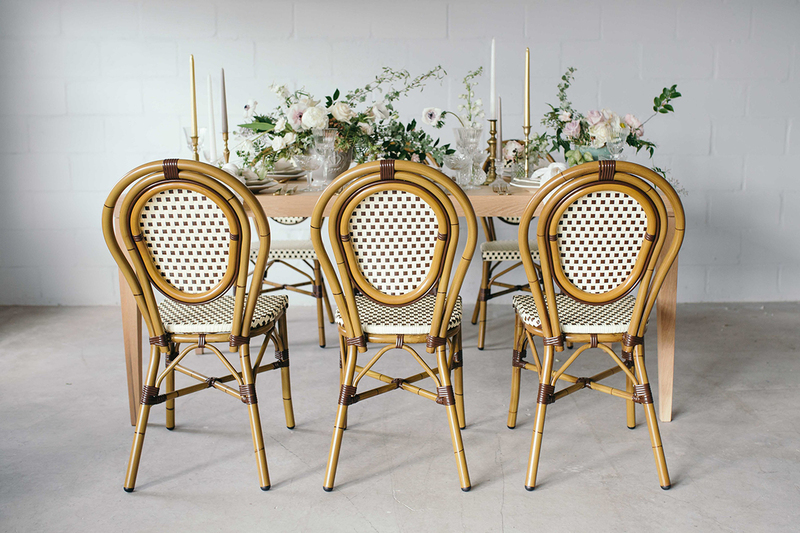 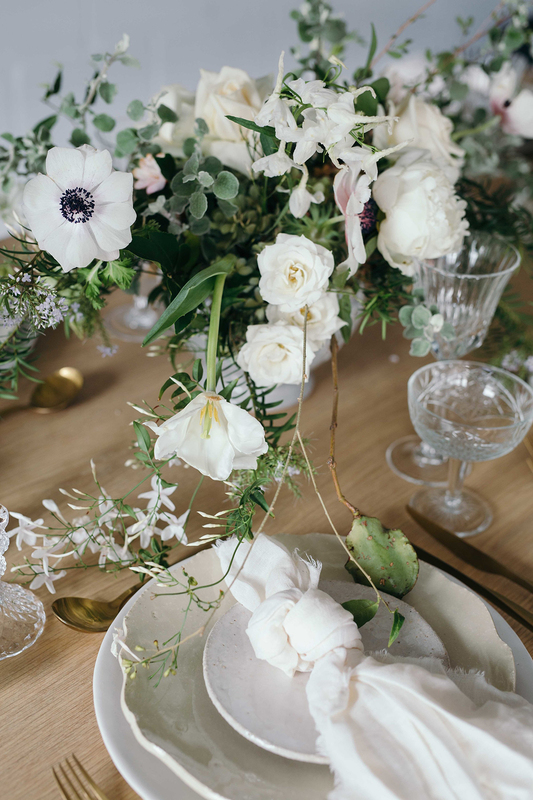 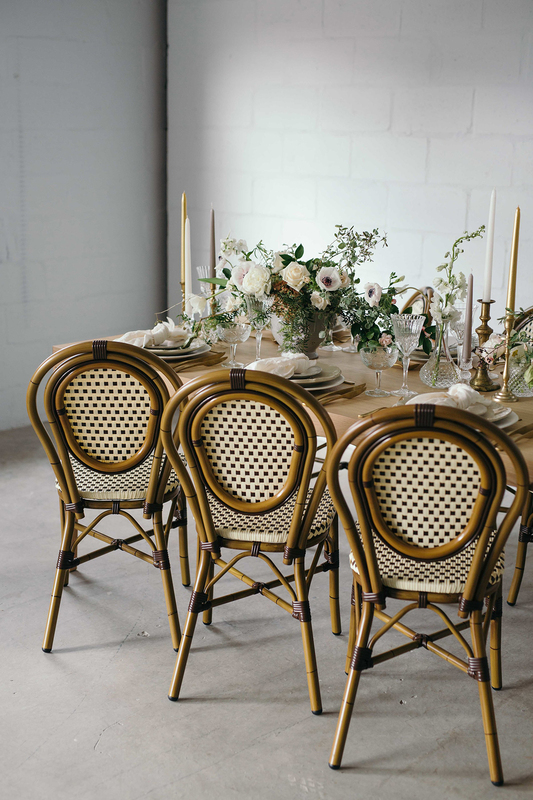 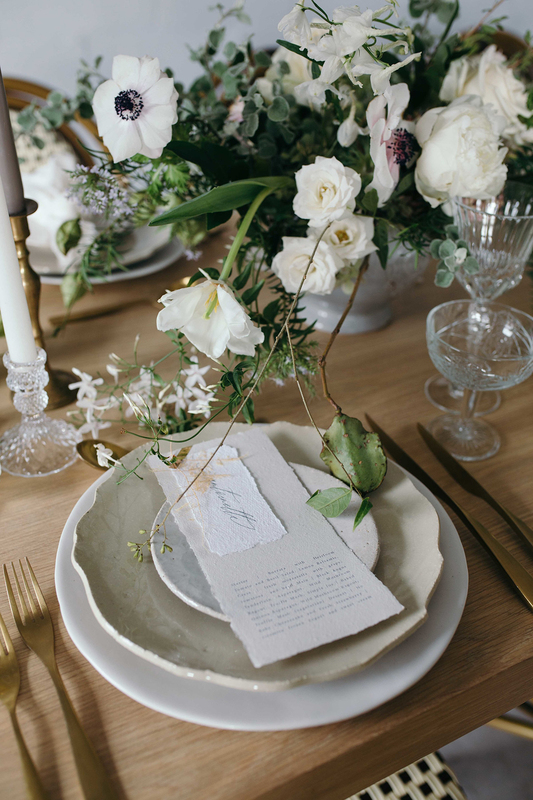 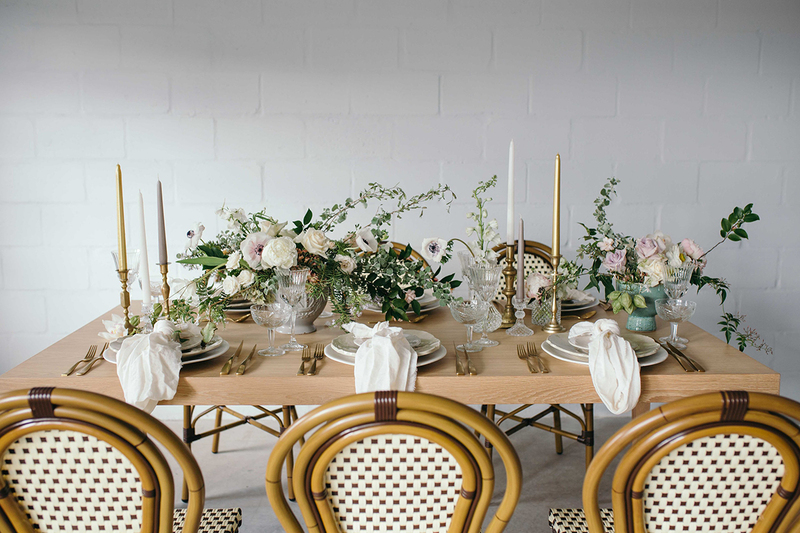 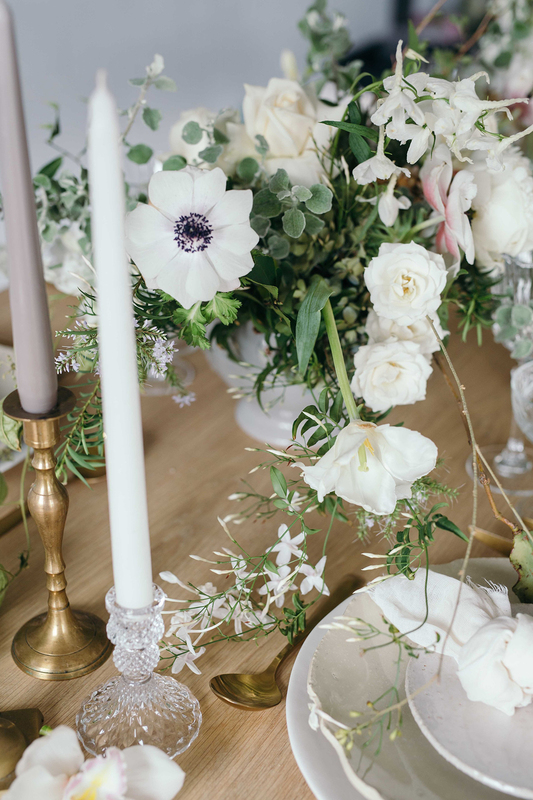 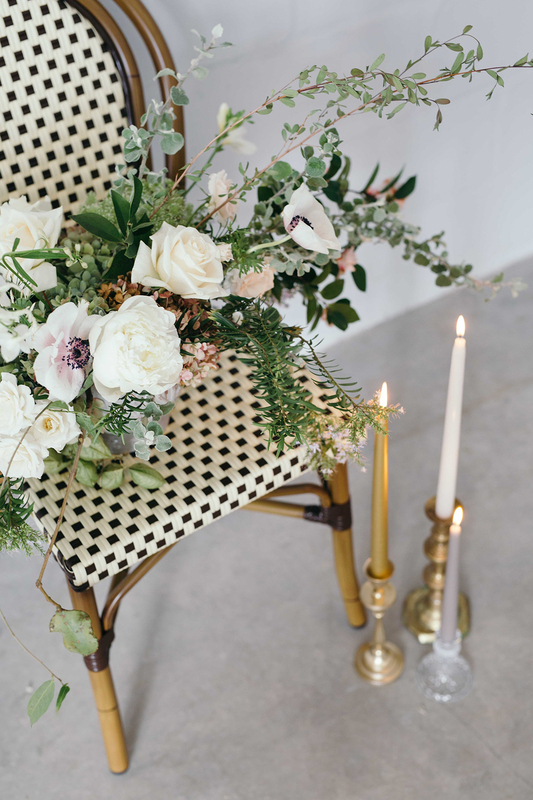 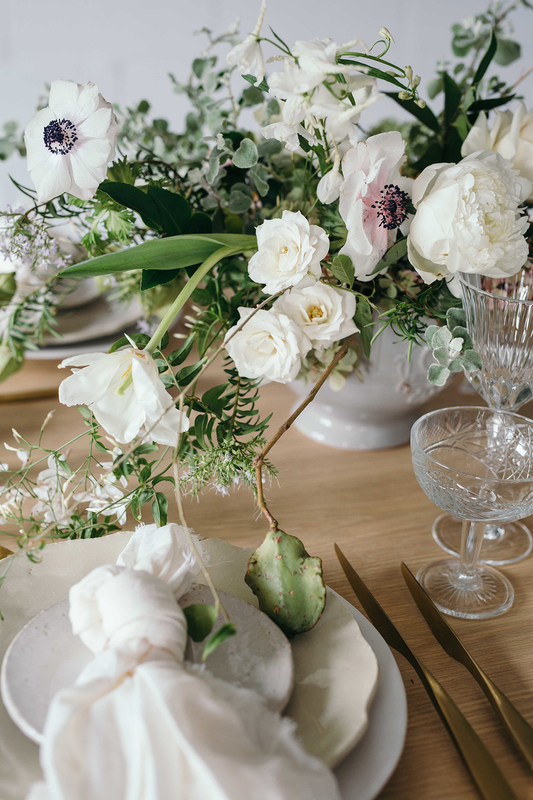 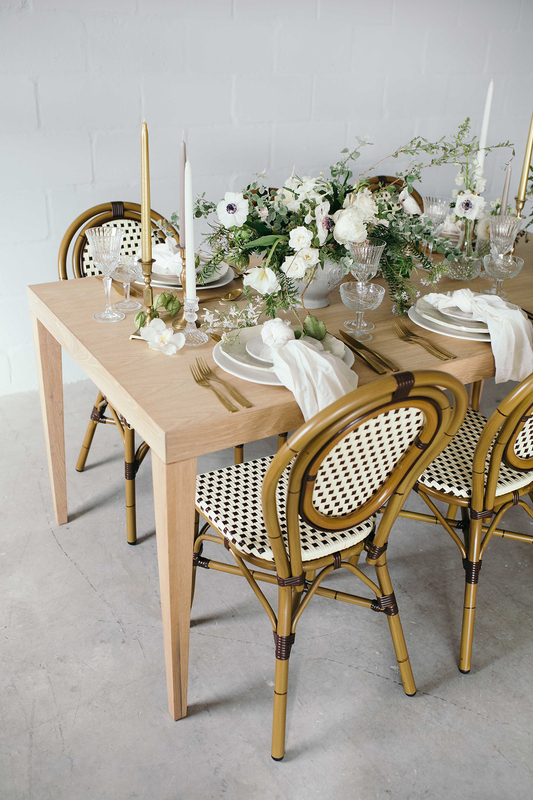 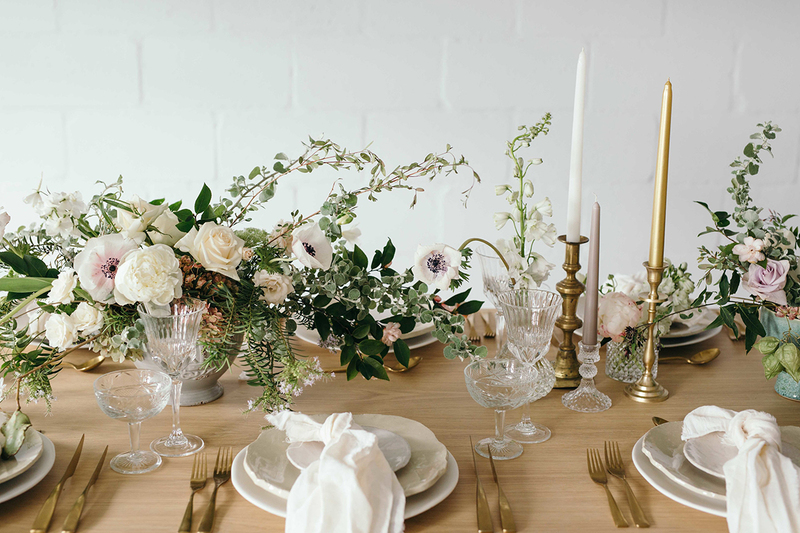 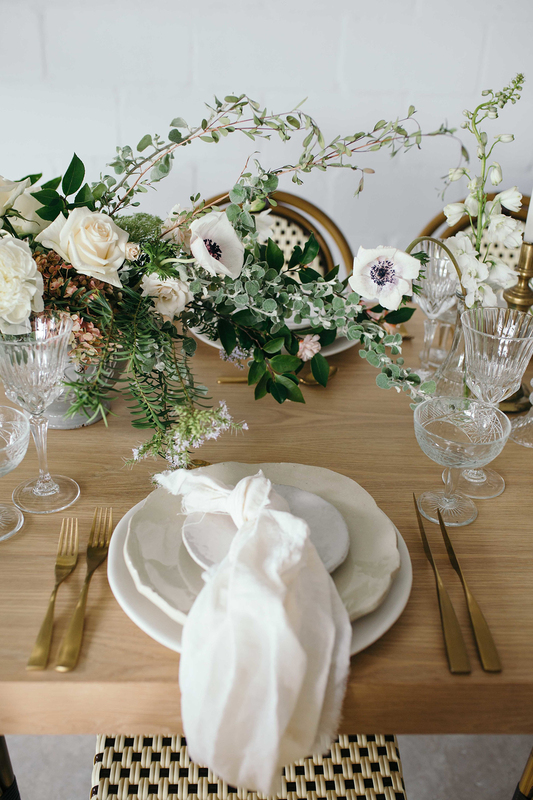 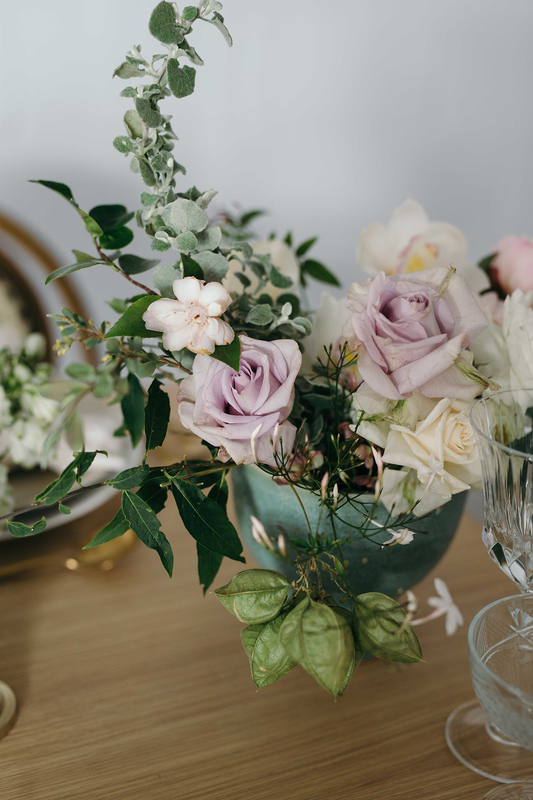 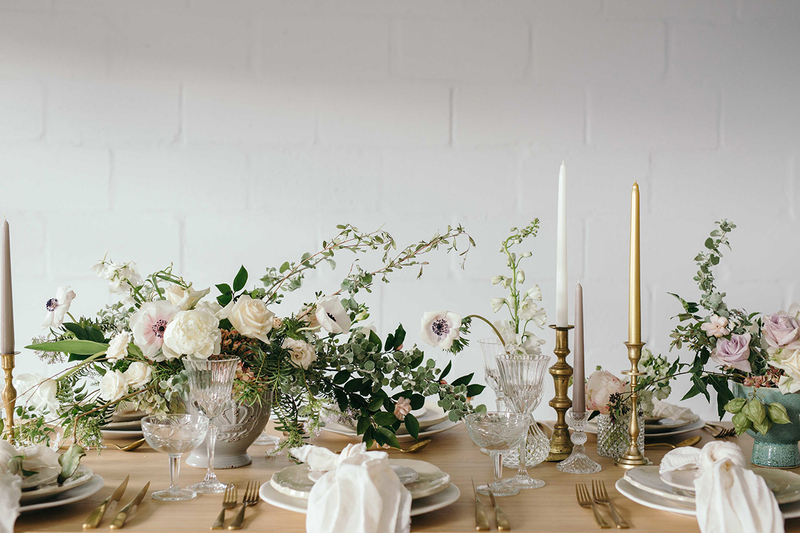 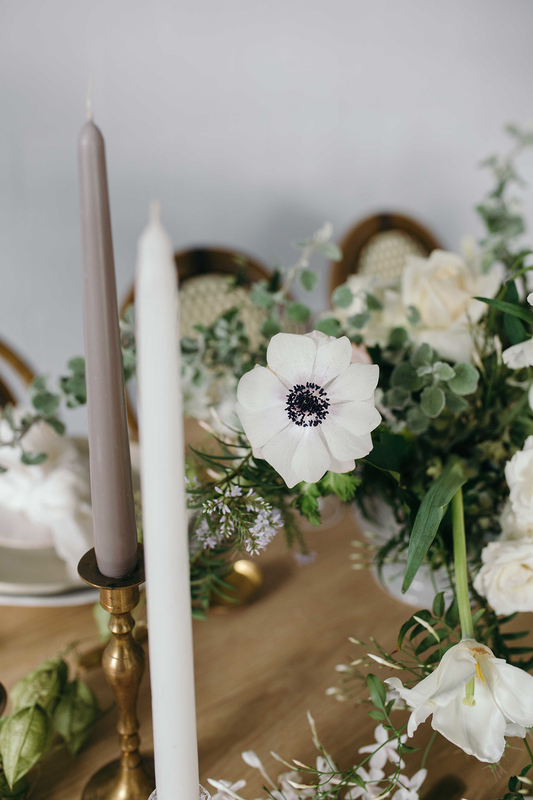 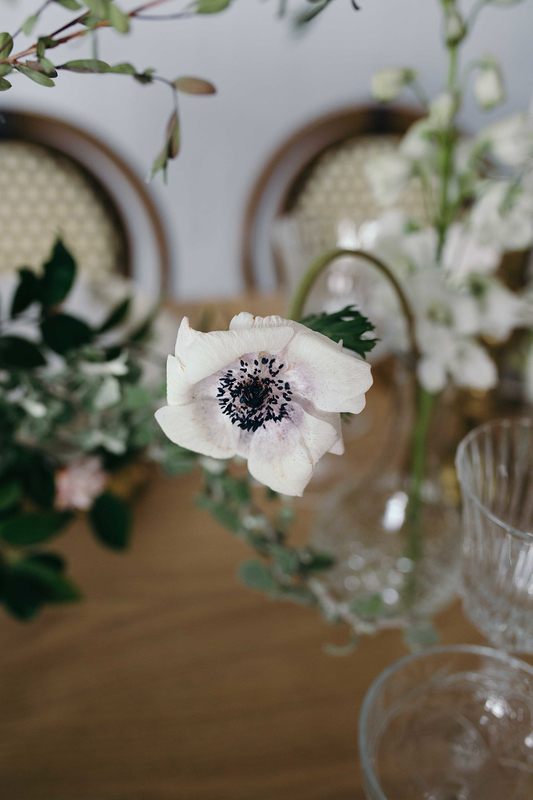 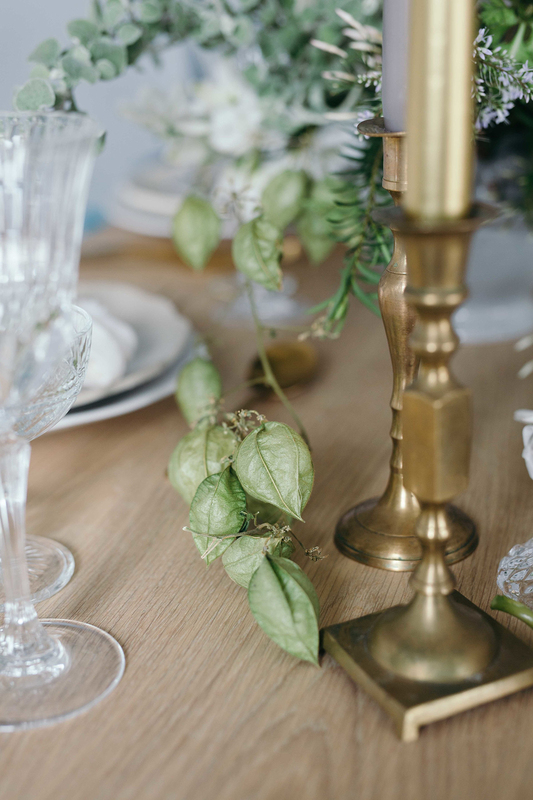 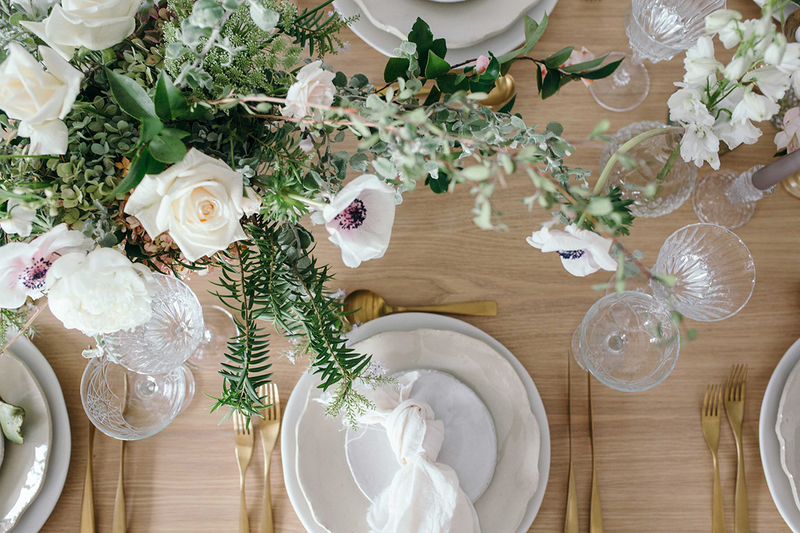 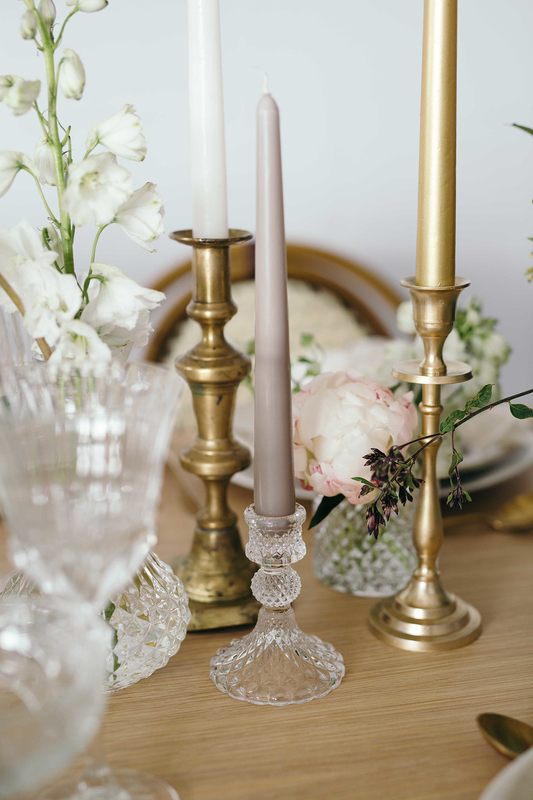 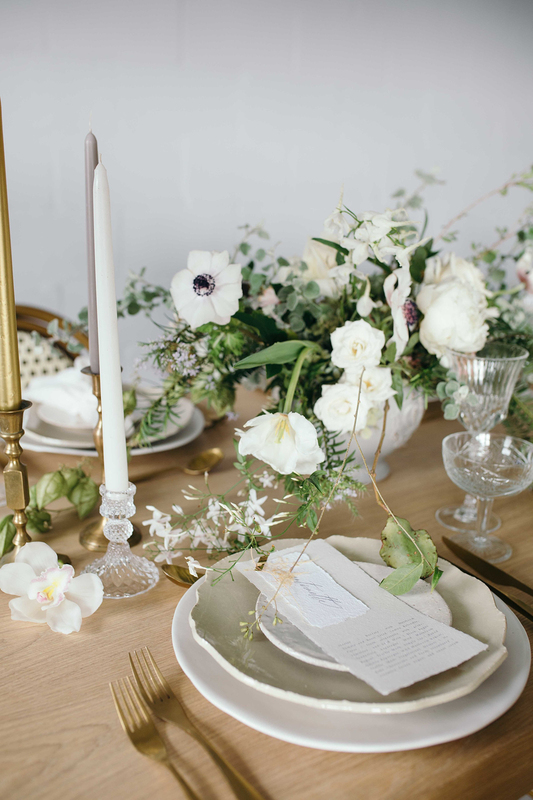 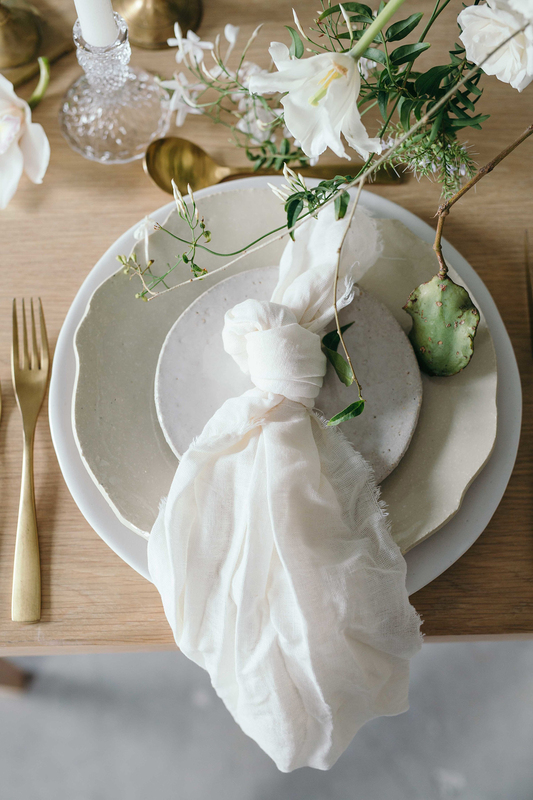 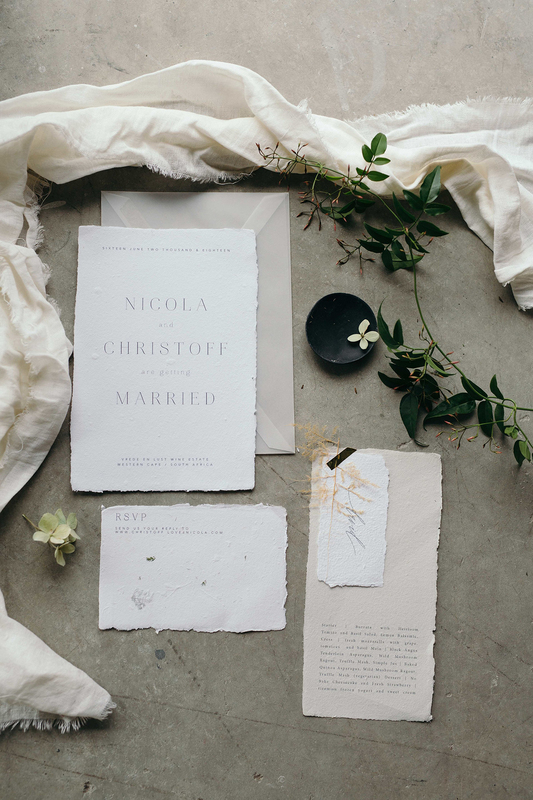 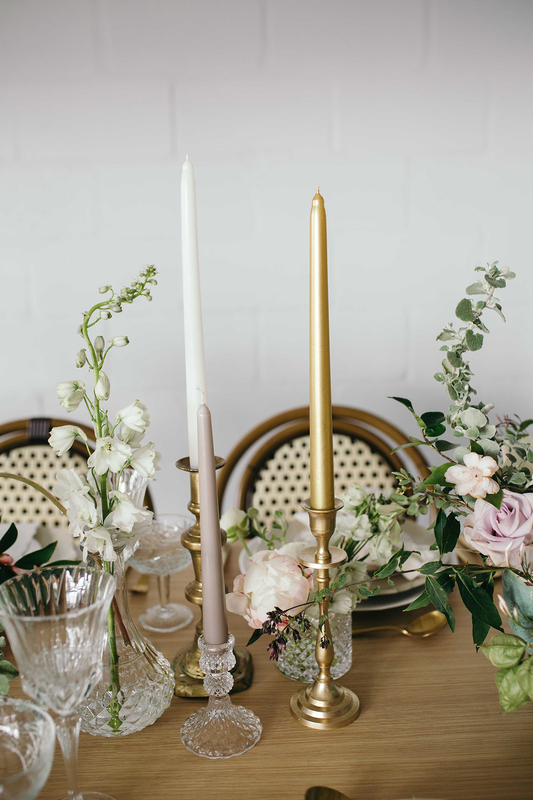 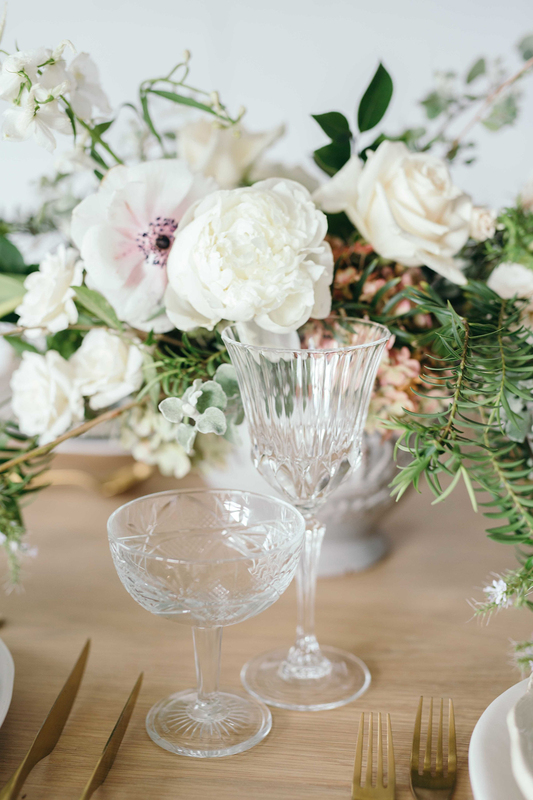 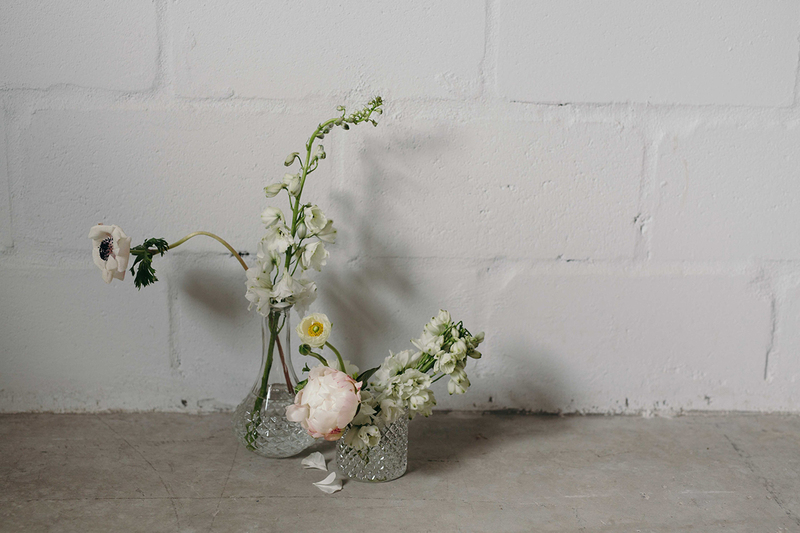 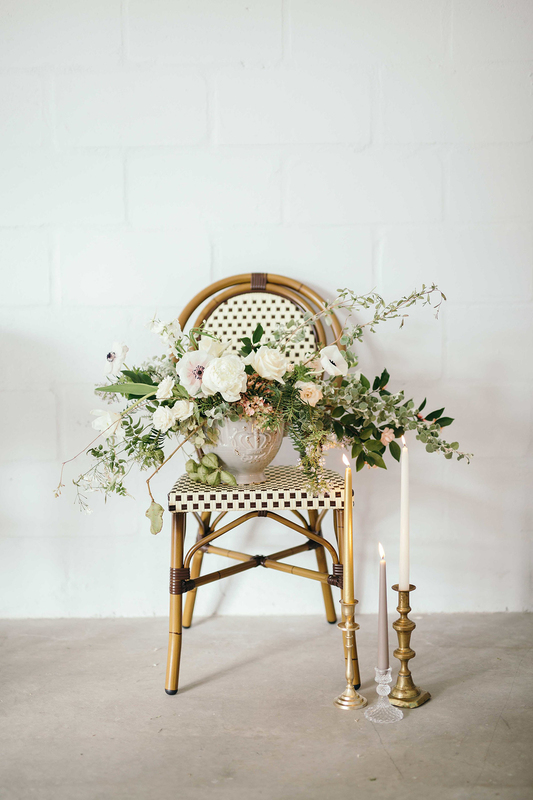 If you adore the romantic aesthetic of the French style, then you’ll fall head over heels in love with this beyond beautiful inspiration today by Amo Creative captured by Lindie Wilton. 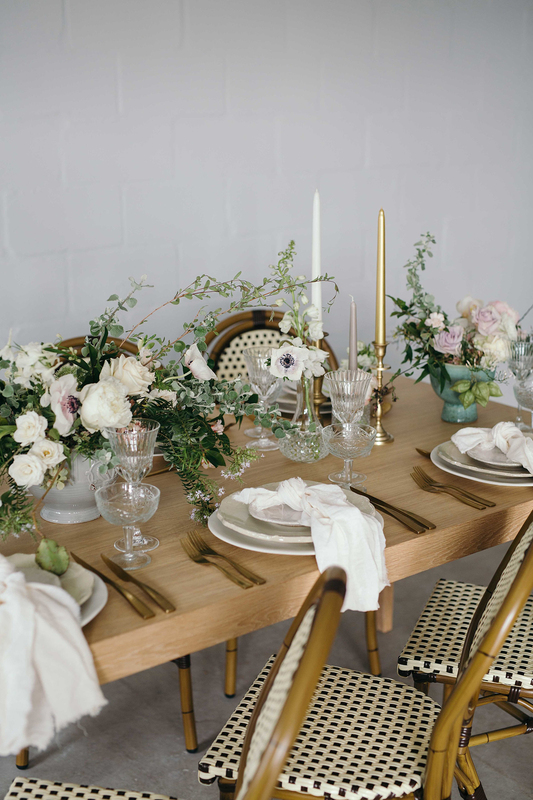 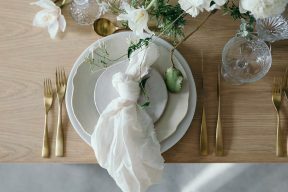 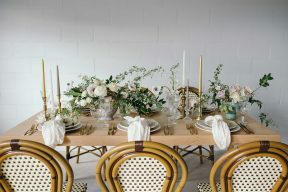 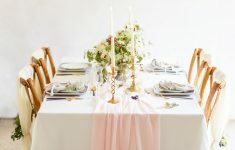 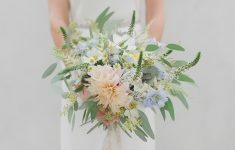 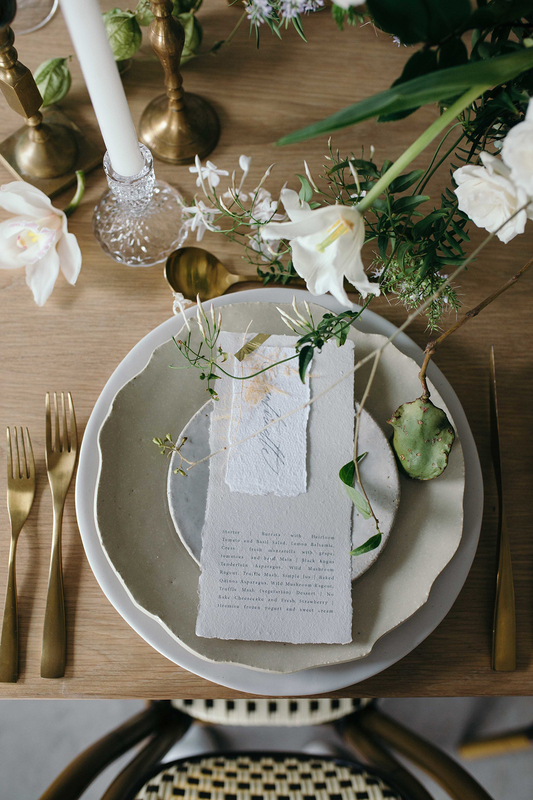 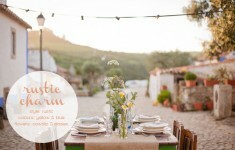 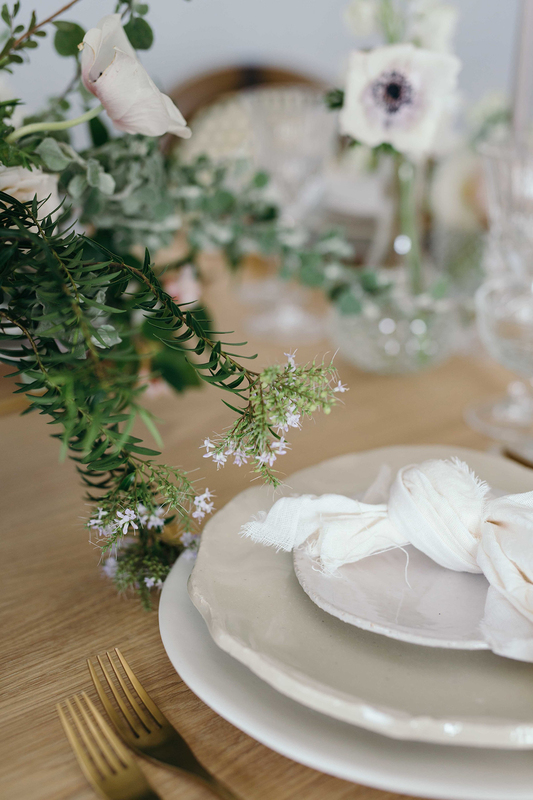 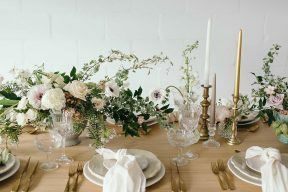 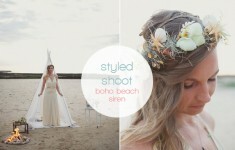 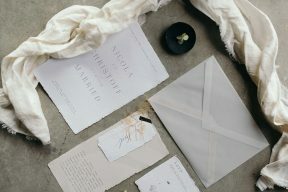 With the softest colour palette layering whites with neutrals and natural greens from the elegant florals designed by Paradiso Flowers, and darling details such as the chic tableware by Mervyn Gers Cermaics – it really lends itself well to lovers of the organic wedding style with a dash of bohemian too. 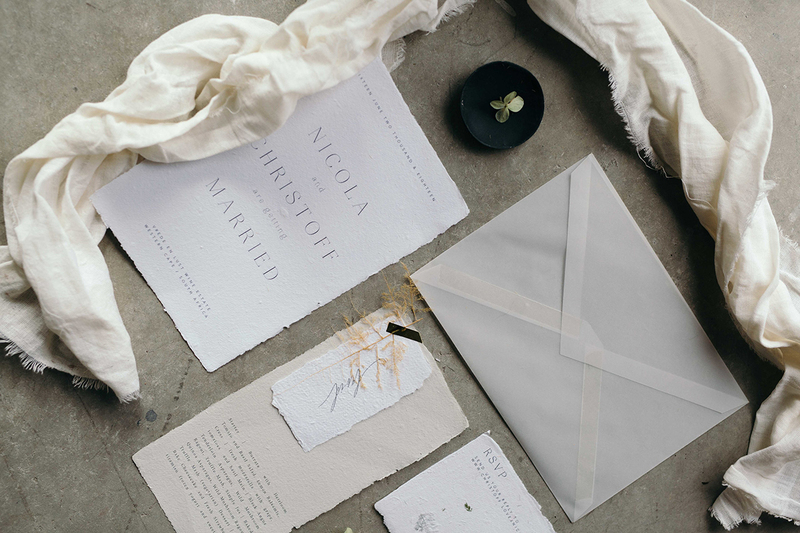 Papier Handmade Finery created a sophisticated suite on wonderful thick handmade paper with lovely edging that looks hand torn. 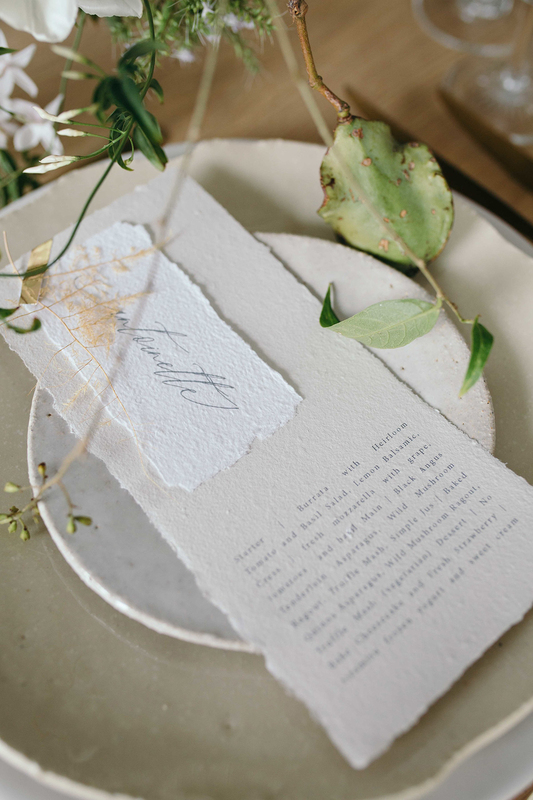 This is a stationery trend we’re loving here at B.LOVED for it’s subtle and refined design which is a statement all of it’s own.